Foraging Israel- Wild Edibles of Israel: Great Foraging Class Yesterday! 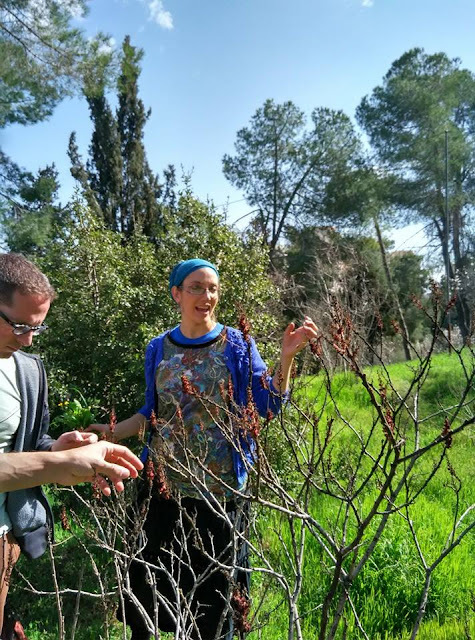 On Friday, February 5th, we had a nice sized crowd come enjoy the beautiful weather in Gan Sacher in Jerusalem, while learning about nearly 30 different edible and medicinal plants and how to use them! Thanks to everyone that showed up! I had a great time!